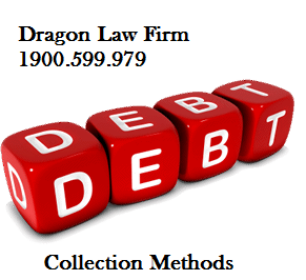 Dragon Law Firm with many experience years in the field of bad debt recovery. 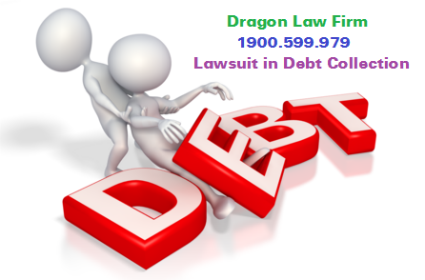 Bad debt, which is the unpaid debt after the loan period has expired, sales or construction work was completed ......... even mortgaged property is also difficult to deal with debt and handling bad debt issues is an extremely difficult, complicated tasks, even very "sensitive". 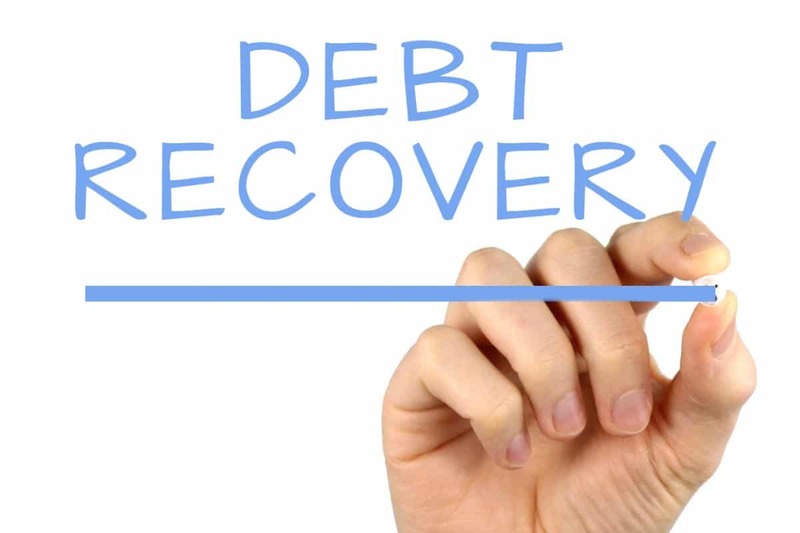 Therefore, in addition to clearly grasp legality of debt dossier, the debt collectors must also have professional skills and handling skills the debt recovery. 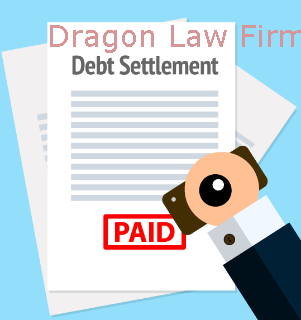 The method in which the lawyers, legal specialists shall directly negotiate, persuade the debtors to make a debt payment plan. 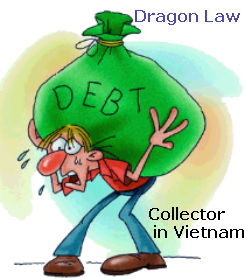 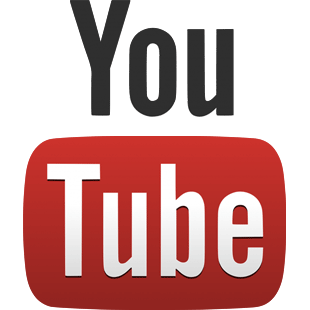 This method will apply in case of debtors unwilling to solve the debt. 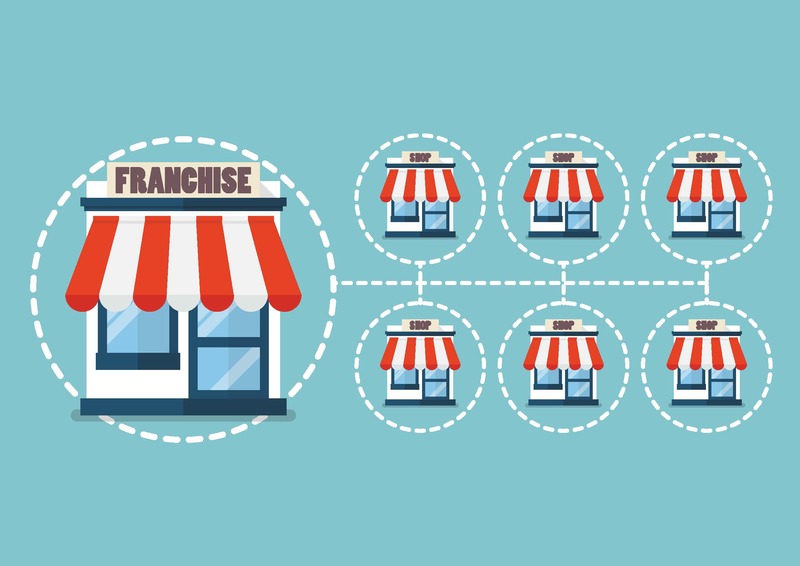 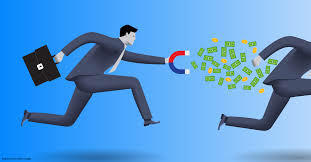 Time limit for resolution, debt collection is influenced by different factors in which there are two most important factors: legality of documents and payment ability of debtors. 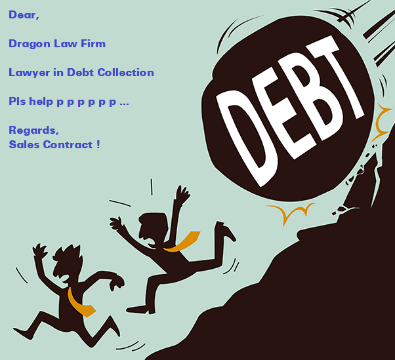 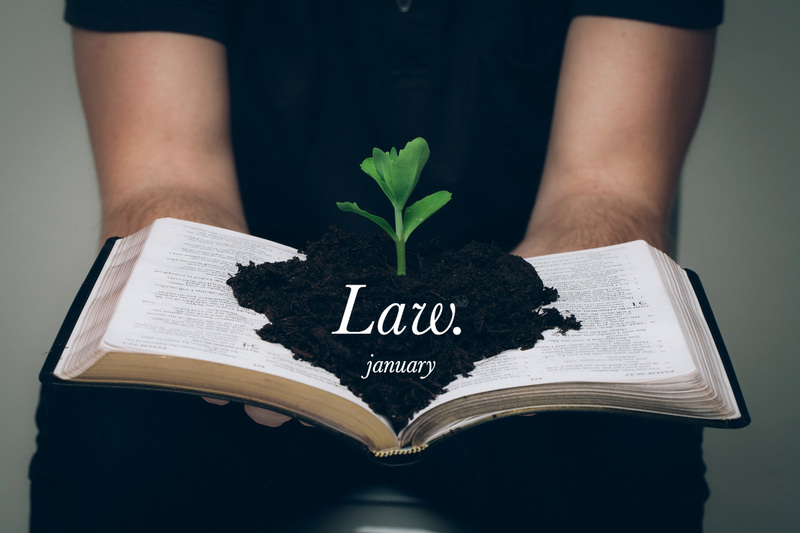 When the lawyers and legal specialists analyze, explain about the consequences and loss of non-payment or late payment, the debtors are aware and then they do plan to pay debt completely. 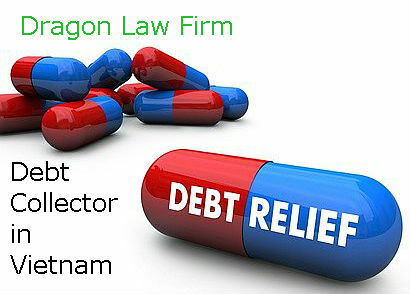 However, some debtors that we must need the assistance and intervention of competent agencies, then they accept to pay. 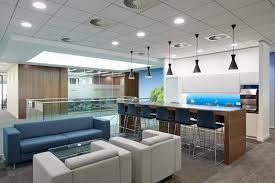 Therefore, the time limit of that cases will be prolonged and influence to client’s time, effort as well as finance. 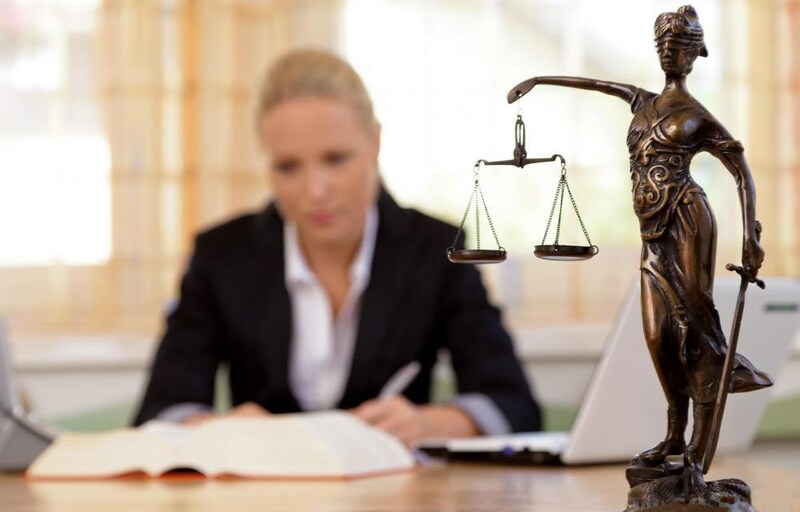 So when accepting the cases, the lawyers must be conscientious and responsible, then the cases will be solved effectively. 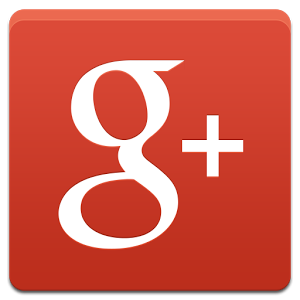 In specific legal matters will be applied with detail legal consultation plan. 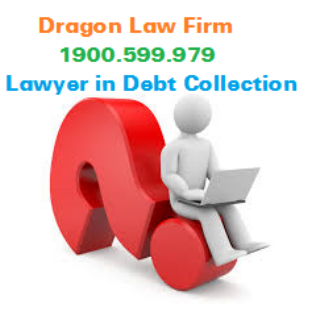 For more information, please contact to Dragon Law as below to be supported.